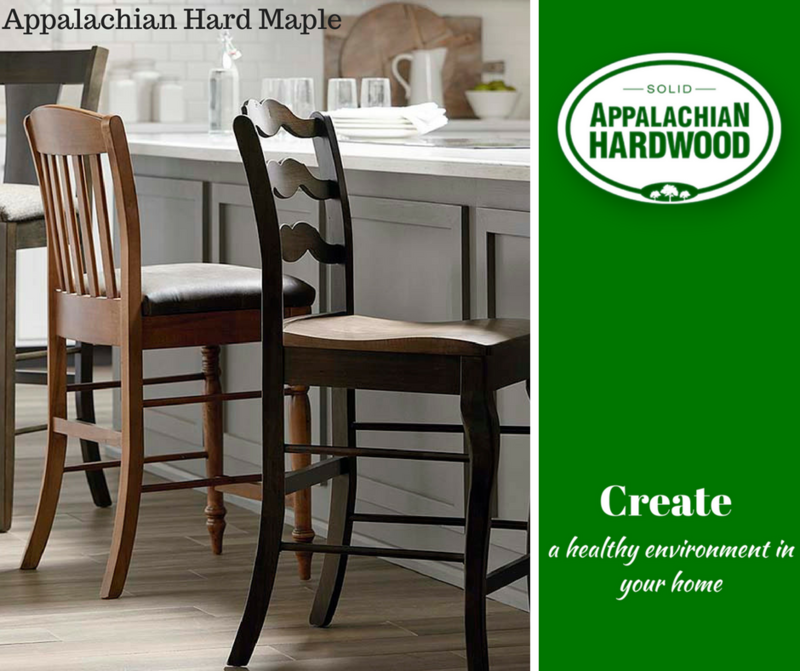 Our Species of the Week this Week is Hard Maple! The wood of hard maple has a close fine texture and is generally straight grained. Hard maple can occur as ‘curly’, ‘fiddleback’ and ‘birds eye’ figure. The wood darkens on exposure to light with time. This sustainably managed wood from natural forests of North America, with excellent environmental credentials, is revered worldwide for its hard-wearing property, delicate light colour and fine finish. It is highly suitable for all types of flooring, including high traffic areas such as public buildings, furniture, cabinet making and high-class joinery. It is widely used for table and work tops, mouldings, and kitchen cabinets. 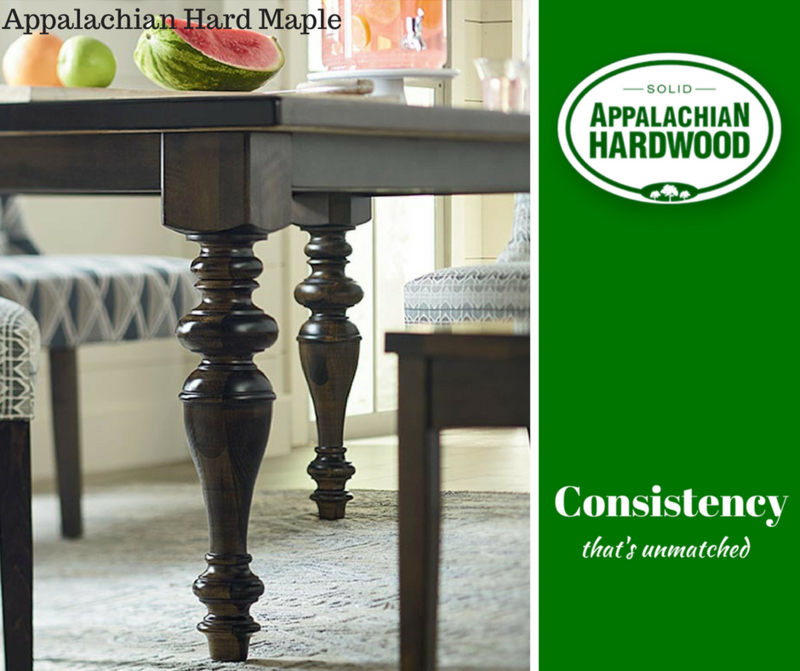 Hard maple from the USA is readily available as sawn lumber in a range of grades and sizes and as veneer. 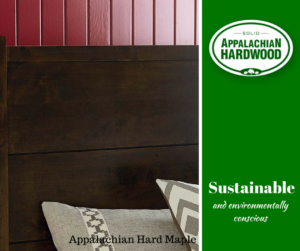 Lumber is regularly produced in 4/4″ through to 8/4″ but limited as thicker stock. The lumber may be sold according to (white) colour selection, for which a premium is normally charged. This is usually done using the NHLA grading standard for colour sorting producing colour grades such as “1&2 white”. Consultation with suppliers is recommended. *All information was pulled from americanhardwood.org. Bench*Made Maple 90″ Georgian Table by Bassett Furniture. Bench*Made Maple Bar Stool by Bassett Furniture. Bench*Made Maple Panel Bed by Bassett Furniture.